The "Zentralbahn" brings you in 15 minutes from Stans to Lucerne. Ship "Stanserhorn" of Charles Bucher Seefahrten on Lake Lucerne. From Beckenried to Gersau with the ferry. 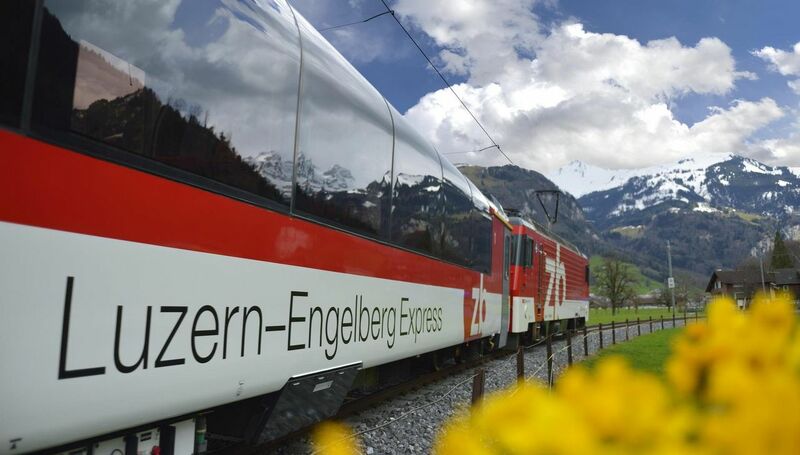 The Zentralbahn is operating on the line network between Lucerne - Engelberg and Lucerne - Interlaken. Three sales outlets in Hergiswil, Stans and Engelberg help you to put together an individual excursion. Modern but also nostalgic ships of the shipping company take you to popular destinations in Nidwalden. You can book various tours, special family offers or culinary cruises. Experience the region from a different perspective. 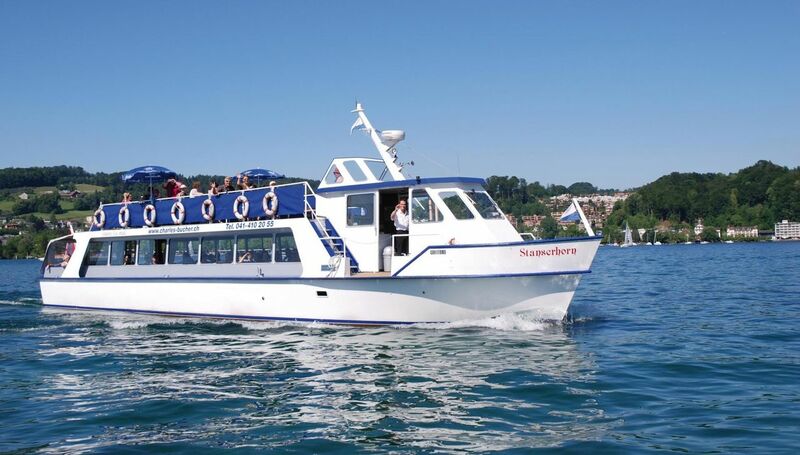 Company events, group tours, cocktail rides, the floating meeting room, representative press conferences, company trips, wedding or family celebrations, sightseeing tours, day trips with mountain or museum visits or simply a trip by boat to a restaurant by the lake. 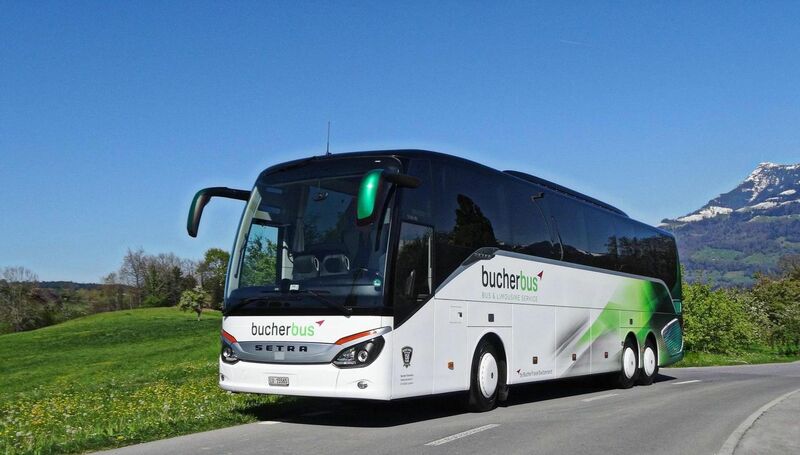 Travel by coach to Nidwalden. All communities, sights, excursion destinations as well as the nearby city of Lucerne as well as Zurich Airport can be reached quickly and easily. 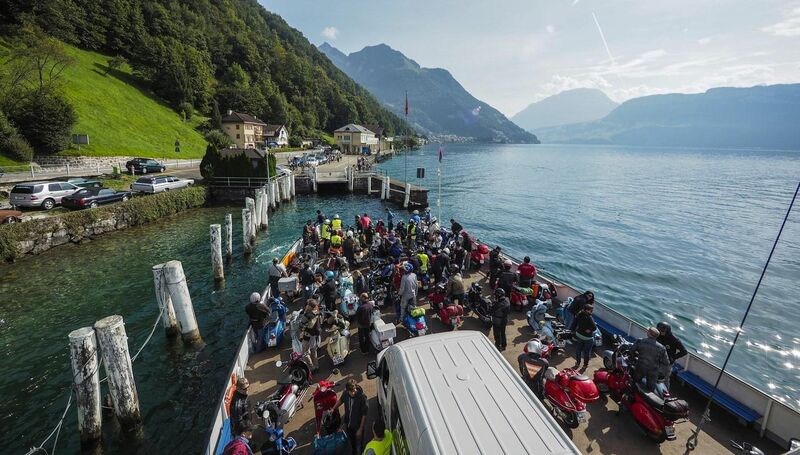 The car ferry Beckenried - Gersau is the only section of the Grand Tour of Switzerland that goes over the water. Whether on foot, bicycle, motorbike, car or bus, a crossing with the car ferry is always a very special experience, in any weather.